I finally got in at sixish yesterday, my daughter eagerly trying out her new special shoe for her dislocated toe (even when she’d been told the amount she walks on it). Impossible to hold her back! By them time everything was sorted we managed to crash at almost eight, completely knackered. My uncle’s farm was my main idea behind the inside of the mill, picturing the thin stairway and solid black front door made from thick oak. So when zombies poured into the mill, Wilhelm and Tom were able to hold them off for a while at the door before it collapses inward. Of course, becoming trapped and somehow managing to find a way to escape is what zombie books are all about so a door into the yard out the back was smashed down. Now they were surrounded and the only way was up. But I’d already worked out where their path was taking them. 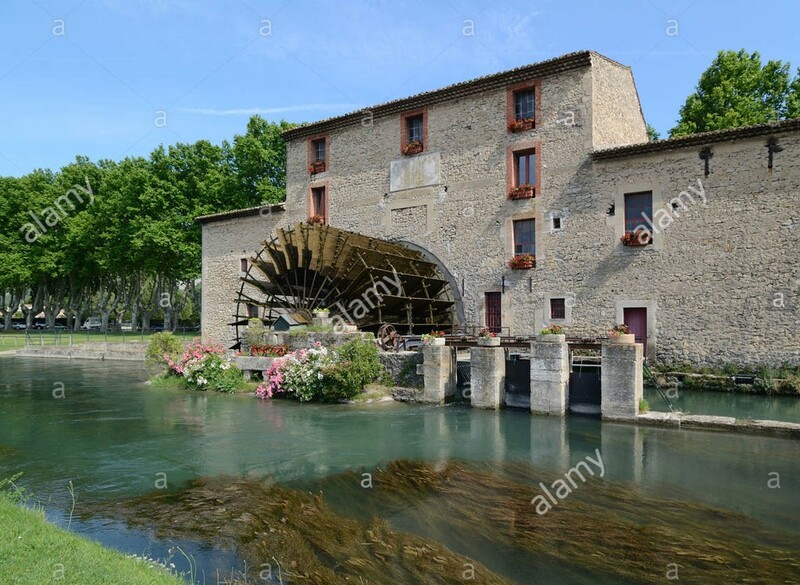 The tight stairs allowed Wilhelm to hold the dead back longer before they finally became trapped in a room overlooking the river and…the waterwheel. I’m not sure where I pictured it from, the idea of them climbing out and leaping into the water, but I’ve definitely seen a few mills in my time. I visited Aberdulais waterfalls where the watermill is shown and I know there used to be one where my parents live. There’s a history of several in the Neath area, so perhaps its this that made it come to me. Either way, the precarious route out almost takes our three survivor’s lives and they soon find themselves swept down river.